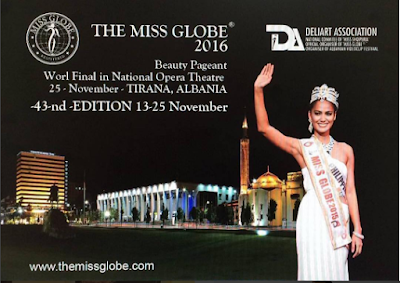 Miss India Dimple Patel was crowned Miss Globe 2016 held at National Open Theater in Tirana, Albania on November 25, 2016. 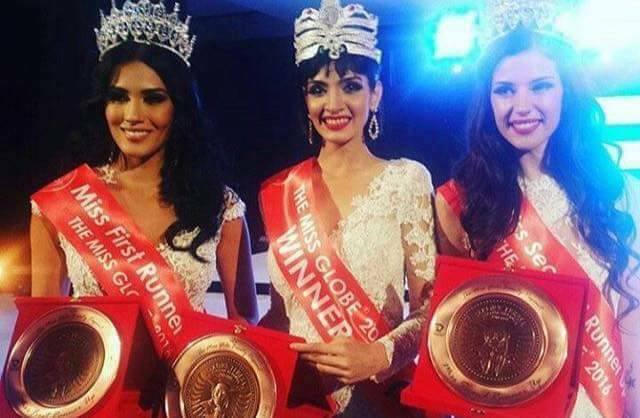 Patel bested the other 59 beautiful candidates across the globe. Patel is the first Indian to win the title. 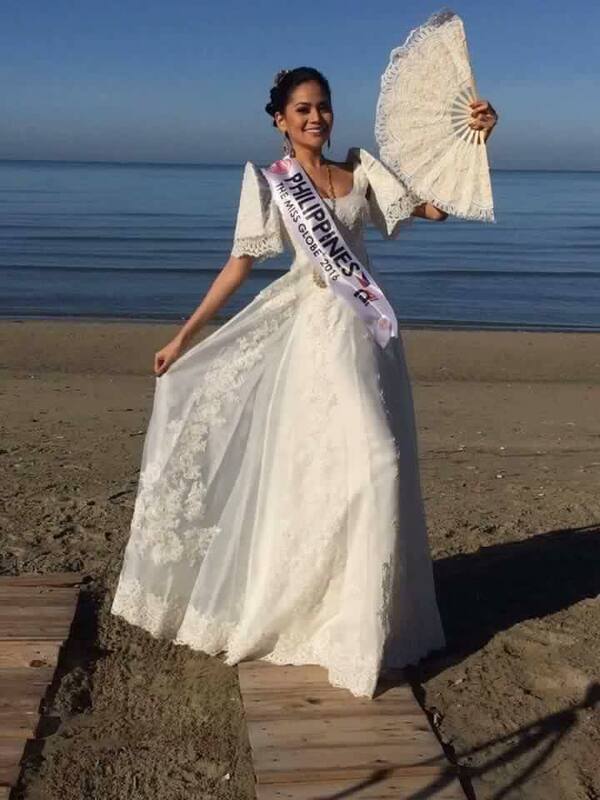 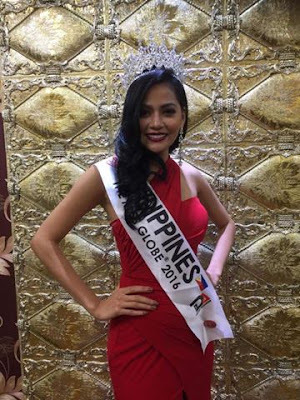 She was crowned by Miss Globe 2015 Ann Lorraine Colis of the Philippines. 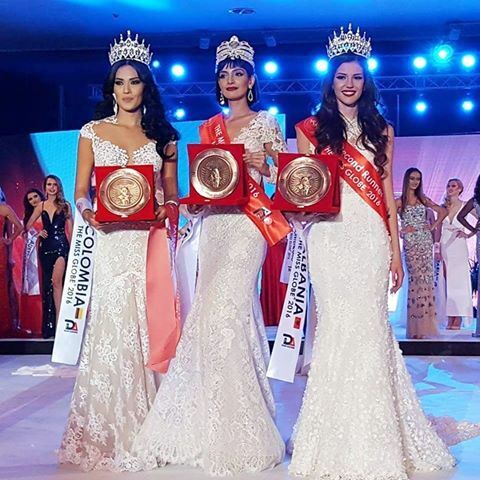 Miss Colombia Yenny Carillo won first runner-up, while Miss Albania Kristina Skurra clinched the second runner-up spot. 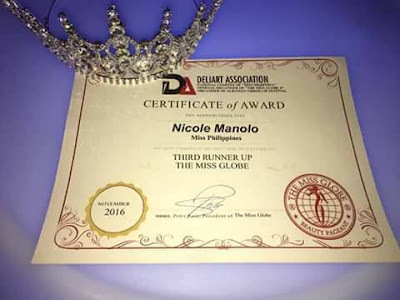 Miss Philippines Nichole Manalo won the 3rd runner-up and the special award as Miss Dream Girl of the World. Miss South Africa Natasha Joubert finished 4th runner-up. 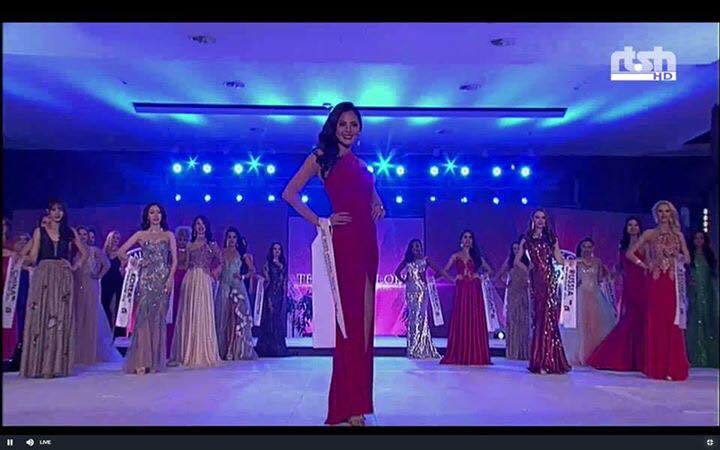 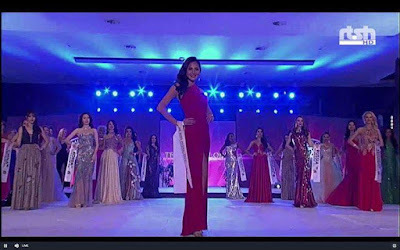 This is the 43rd edition of the pageant (November 13-25, 2016) and only the second time for the Philippines to compete.